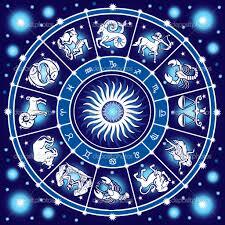 An astrology birth chart – also called an astrology natal chart is a map of where all the planets were in their journey around the Sun (from our vantage point on earth) at the exact moment you were born. An astrology chart reading can reveal your strengths and weaknesses, your opportunities for soul growth, the best timing for your most important moves. Astrologist – Shelley Warren is a consulting/coaching organization that creates a place and space of creative self-expression, love and support! 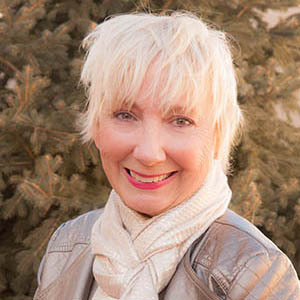 With over 20 years of experience Shelley empowers her clients by guiding them to a complete understanding of who they are as identified in their unique and personal soul signature better known as the natal astrology chart! This understanding or merging of science and spirituality allows for the client to truly know and understand the personal and intimate details of their gifts, talents, challenges, and souls calling in this life time. The work done together is specific to each client and creates a space for their Spiritual Connection and understanding. Shelley’s astrology sessions often are a confirmation of thoughts, ideas and intuitions the client has but has not acted on or trusted. Astrology as a guidance system or road map provides a path of least resistant and upset and when followed opens up a flow of perfect divine timing in all areas of life!